If you’re alarmed by increasing polarization in politics and civic life, you’re not alone. Many people feel stuck and powerless, but it doesn’t have to be that way. Join Brent McDougal, local civic leader and author of the new book Faith, Hope & Politics for a discussion about peacemaking and essential leadership qualities to combat division in our society. After a brief summary of the book’s content, Brent will facilitate a dialogue about practical steps to being a peacemaker through the positive qualities of faith (whatever your believe in), hope, and love. 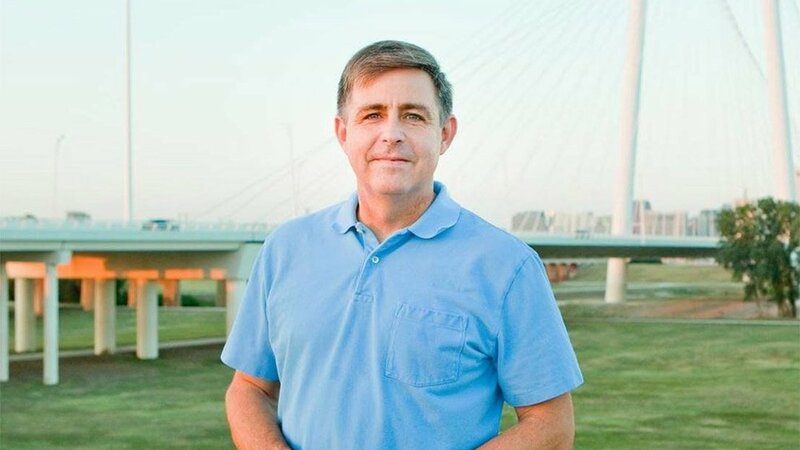 Dr. Brent McDougal has lived in Dallas (Oak Cliff) for 9 years as a resident of Winnetka Heights and as the pastor of Cliff Temple Baptist Church on 10th and Zang. He holds a PhD in Political Science as well as a seminary degree. Brent has written two books and speaks frequently at community events about how to work for a better community. Brent’s wife, Jen, is a nurse at Methodist Hospital. He also has a son, Christopher, at Emory University, and a daughter, Emily, at Booker T. Washington High School for the Performing and Visual Arts.